Despite temps nearing 100 & rain threatening, I had a splendid morning at the Fleam: I found some great old textbooks & ephemera for cheap, as well as a handsome Visible Man model with at least most of his dainty little parts intact. 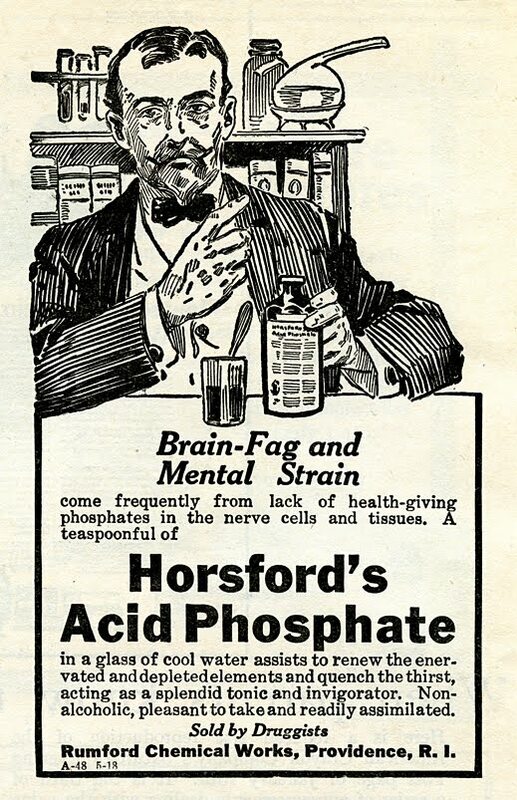 These ads are both from Primary Education magazine, January 1923. I imagine being forced to teach drawing does sometimes result in dreadful mental strain. That's probably why the arts are disappearing from our schools, right? 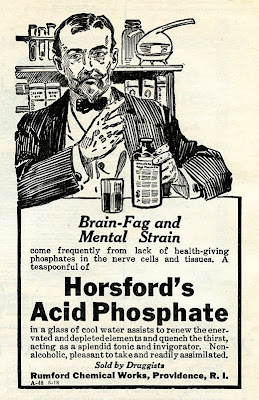 So maybe we just need to bring back Horsford's.